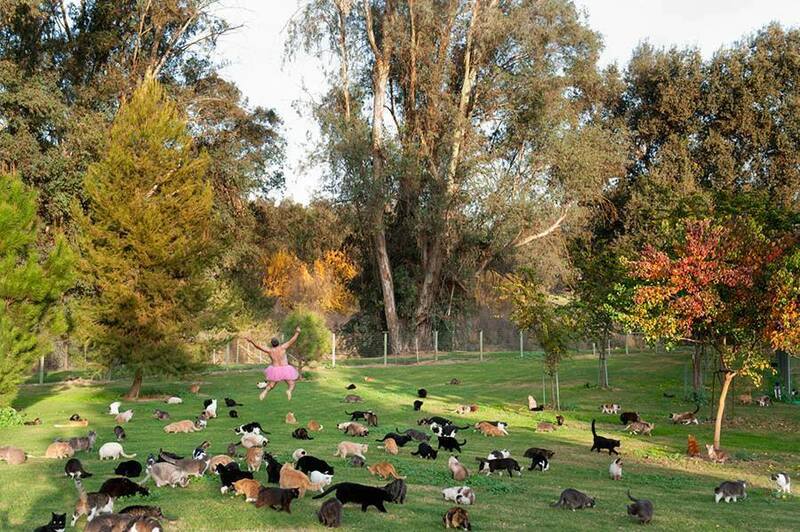 500 Cats. Parlier, California. 2010.